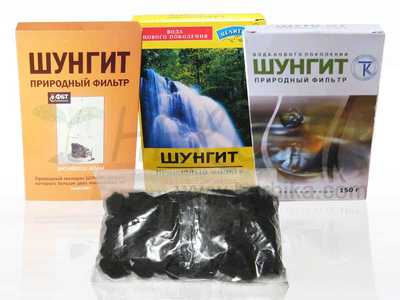 Shungite shampoo and conditioner is a special shampoo with a healing mineral Shungite that can be found only on one place on Earth, in Russia Karelia. A group of English scientist was awarded a Nobel price in 1996 for its discovery. It is proven that shungit's healing properties appear especially when interacting with water. 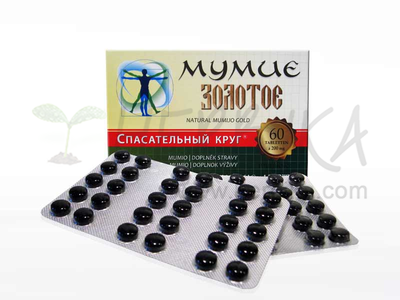 As shungite is carbon – basic element of life, it is a natural sorbent which has antibacterial, antihistaminic and anti-inflammatory effects. It alleviates pain and soothes irritation or inflammation. 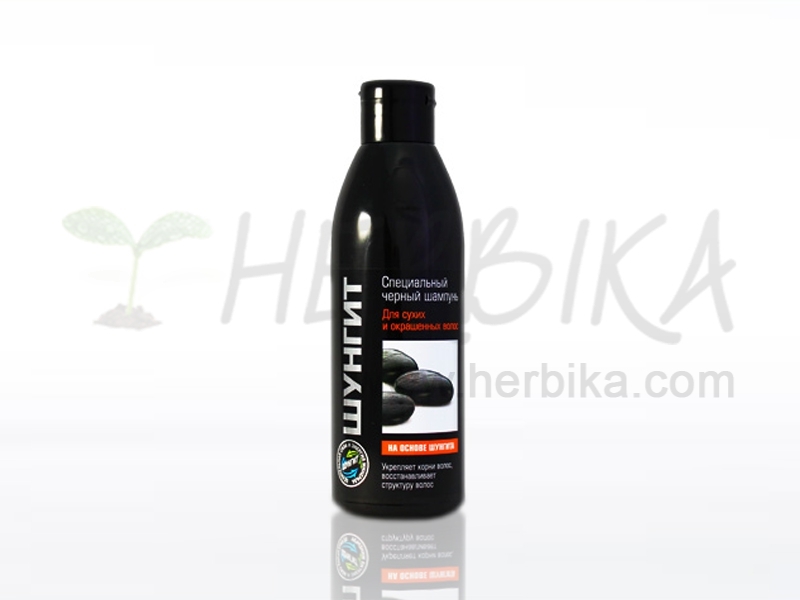 Shampoo for dry hair cleans, regenerates and calms scalp skin and has refreshing fragrance. It gives hair back its volume, softness and health, nourishes hair bulbs, helps remove dandruff, helps with hair loss and can reduce and reverse graying of hair. Content: Aqua, Sodium Laureth Sulfate, Cocamidopropyl Betain, Glycerin, Cocoamphoacetate, Shungit, Sodium Chloride, PEG-7 Glyceryl Cocoate, PEG-200 Hydrogenated Glyceryl Palmate, PEG-12 Dimethicone, Mentha Piperita Leaf Extract, Bidens Tripartia Extract, Hydrolyzed Collagen, Tetrasodium EDTA, Citric Acid, Methylchloroisothiazolinone, Methylisothiazolinone, Parfum.